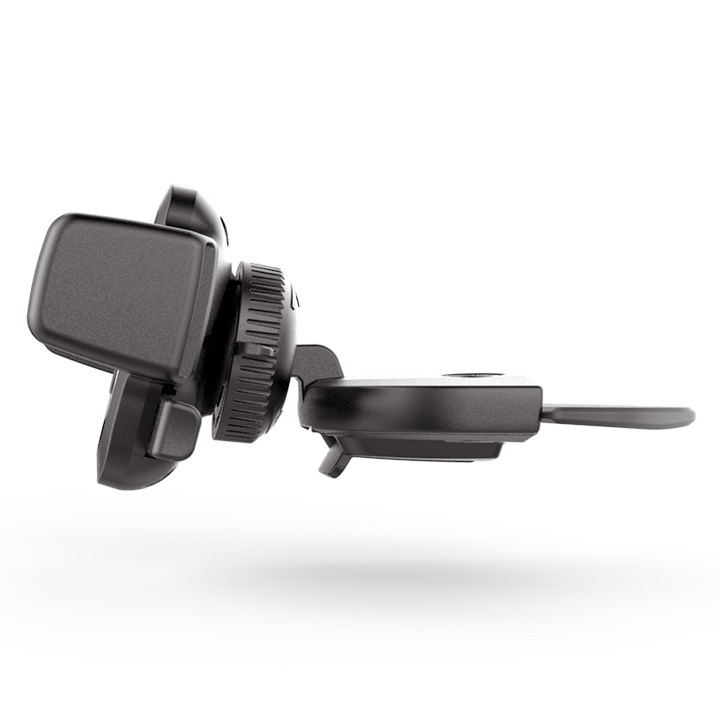 The Easy One Touch mechanism in the CD slot mount allows you to mount or remove your smartphone in seconds by pressing the locking side arms and placing the device against the trigger button. 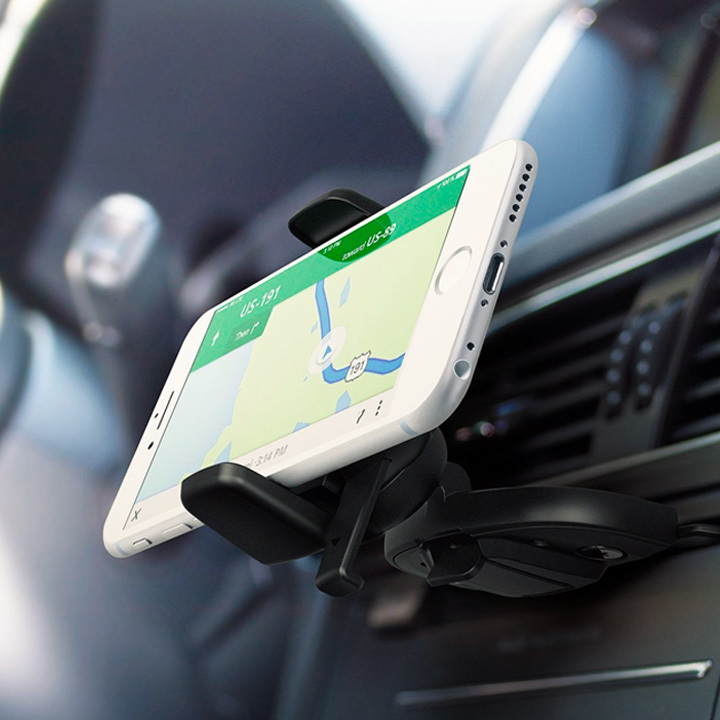 The Arms will automatically close, safely holding the smartphone in your vehicle's CD slot while you drive. 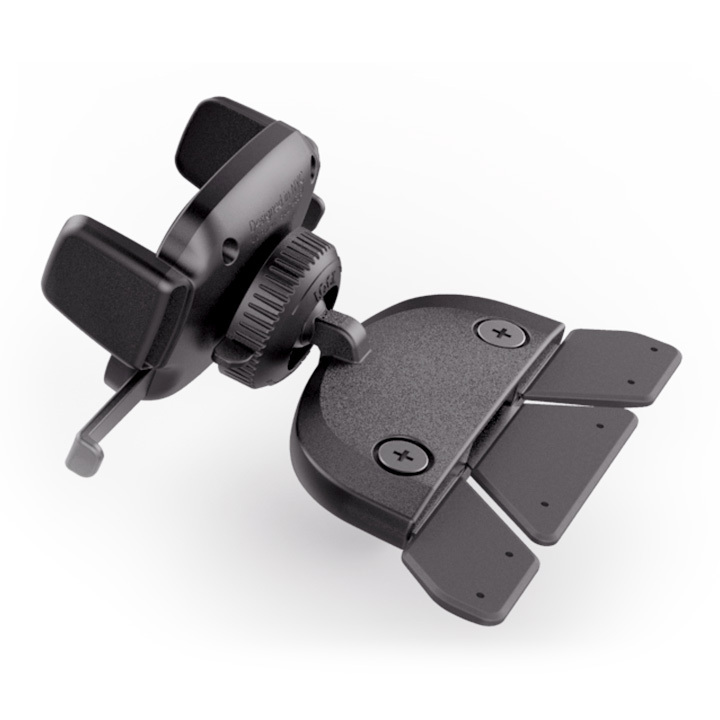 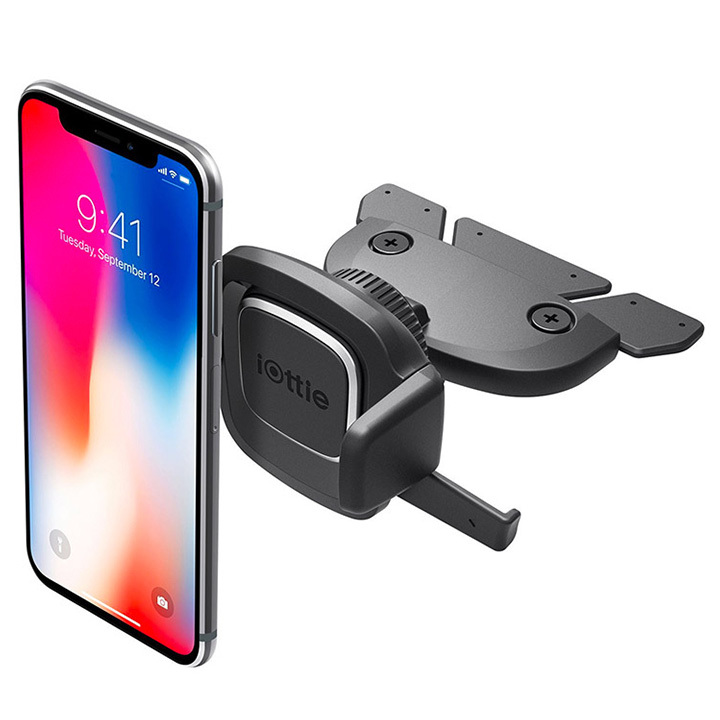 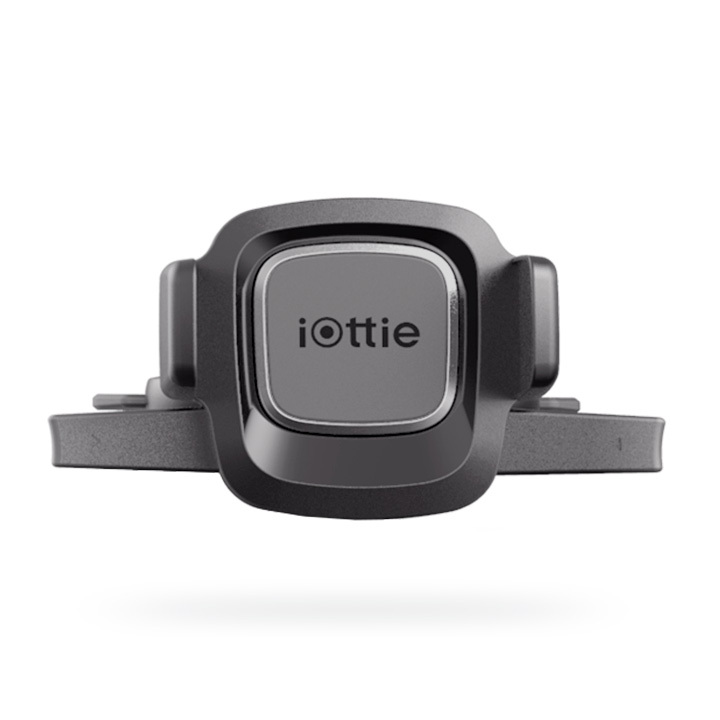 The CD slot mount’s locking side arms automatically close to hold smartphones 2.3" - 3.5" securely in your vehicle. 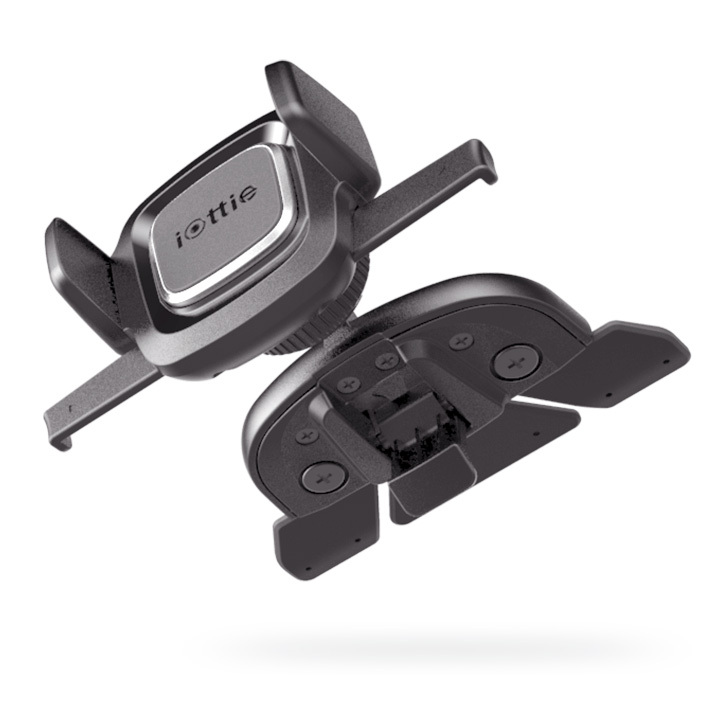 CD Slot connector installs easily into CD slot of most vehicle models.